Besase Oy is a Finnish expert and family business in automatic fire extinguishing systems, and the company’s main aim is to help you choose the most sustainable fire extinguishing system or service that best meets your needs. The company is also an innovative developer in its industry. The starting point for our operations is a solution-oriented customer service attitude. 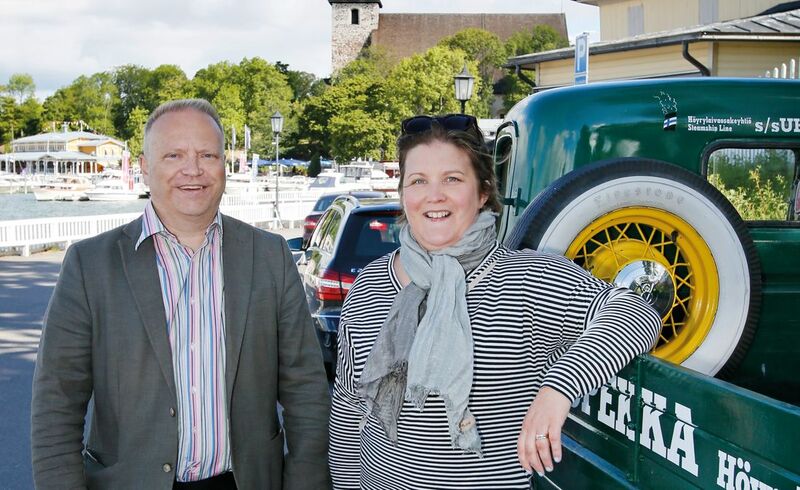 We are a company independent from any system and device suppliers, in other words we do not persistently deliver only one manufacturer’s product, but instead the aim is to cooperate with the customer and find a system or service that is most suitable for the customer’s needs,” says CEO Kimmo Metso. Besase has also been involved in VTT’s projects in the development of installation work services of extinguishing systems. 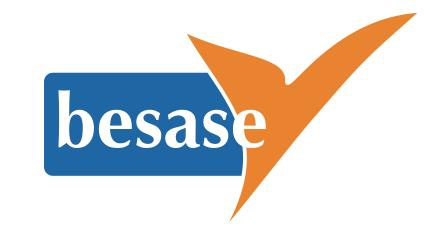 “With the Besase Care service, the renovation work of care homes is implemented so that residents do not need to be relocated to different premises for the duration of the renovation. Humane perspectives are emphasised in terms of the residents, and the municipality and care home entrepreneur achieve economic benefits,” says Kimmo Metso. Did you know? Besase also delivers projects to other Nordic countries. The company’s service portfolio also includes international consultations. Ask us for more information at www.besase.com or by calling Outi Metso +358 290 020 021.